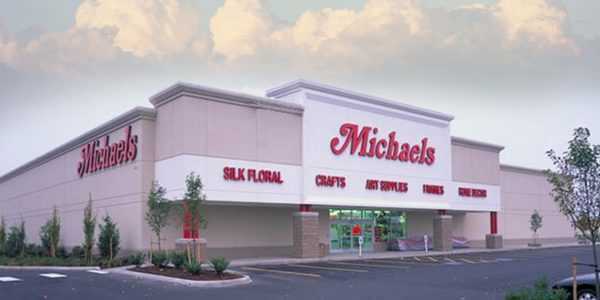 With over 1,100 stores, Michaels Crafts the largest specialty retailer of arts and crafts materials. The Dallas, Texas based company frequently locates in developer-owned buildings located in retail hubs located in communities throughout the U.S. and Canada. 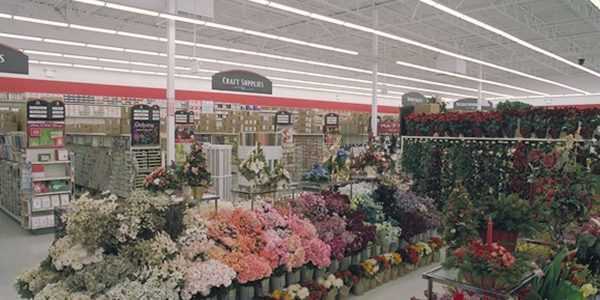 Fisher was selected by Pemcor Investment Corporation as the design | build contractor for the 24,000 sq. ft. store located in a highly visible location at the entrance of the Prime Outlets Mall in Burlington, Washington. 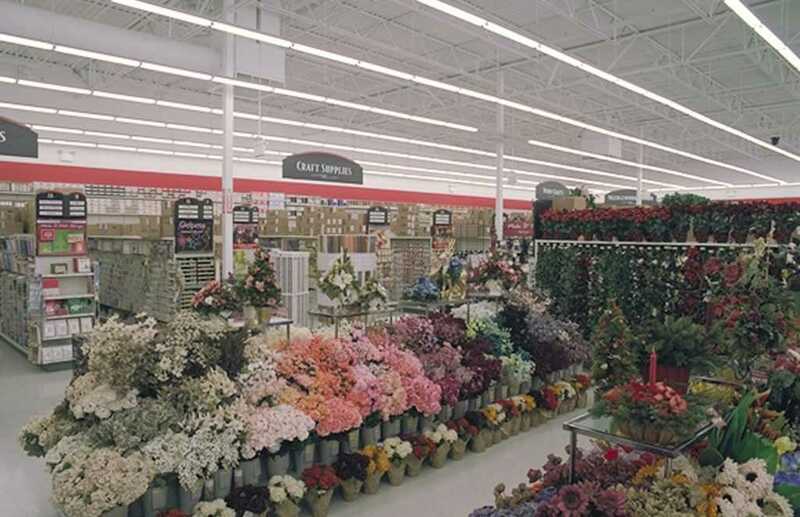 Pemcor required the highest quality construction and chose Fisher specifically for their reputation of doing superior work quickly and efficiently. Fisher’s single source design and construction team provided a key advantage to meeting Pemcor’s needs. 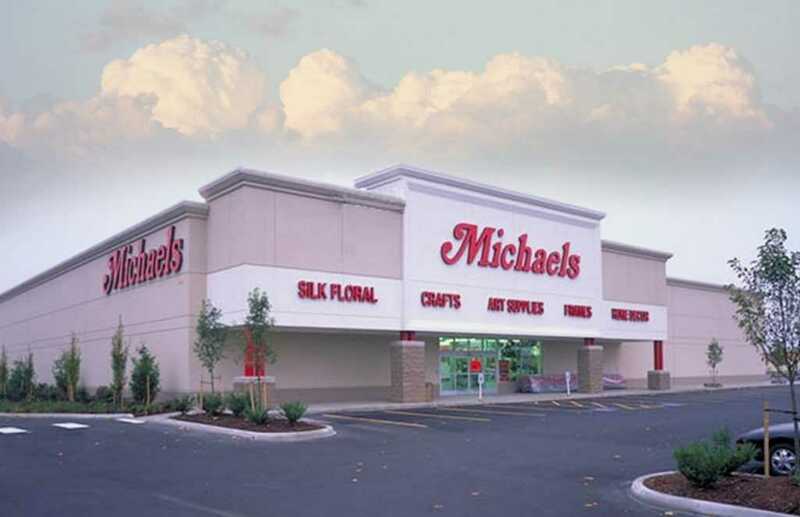 Fisher’s design | build team worked closely with Michaels’ corporate office in Texas to ensure the retail facility met the company’s design and construction requirements. The building was consisted on a concrete foundation with a slab floor. With concrete tilt-up walls and steel frame construction, the building was competed under budget and in just four months.